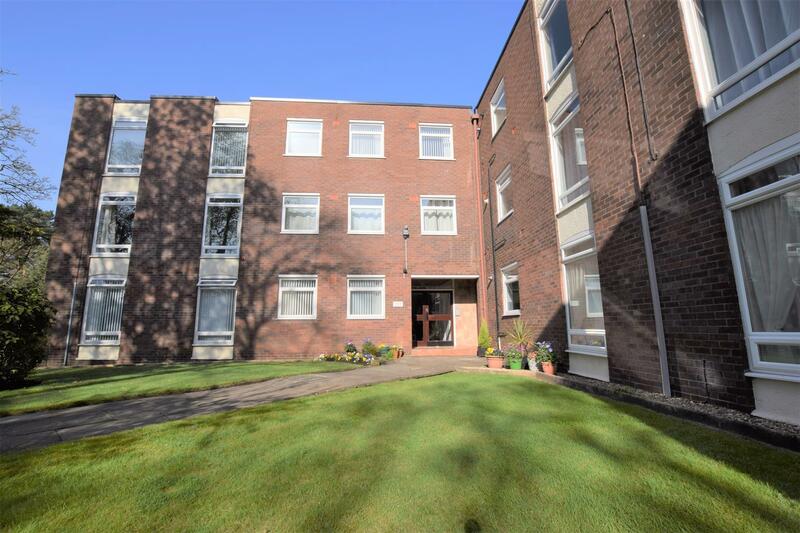 New to rent well presented three bedroom top floor flat, located in Oxton a short distance from Oxton Village itself which has an array of local bars and restuarants on offer. 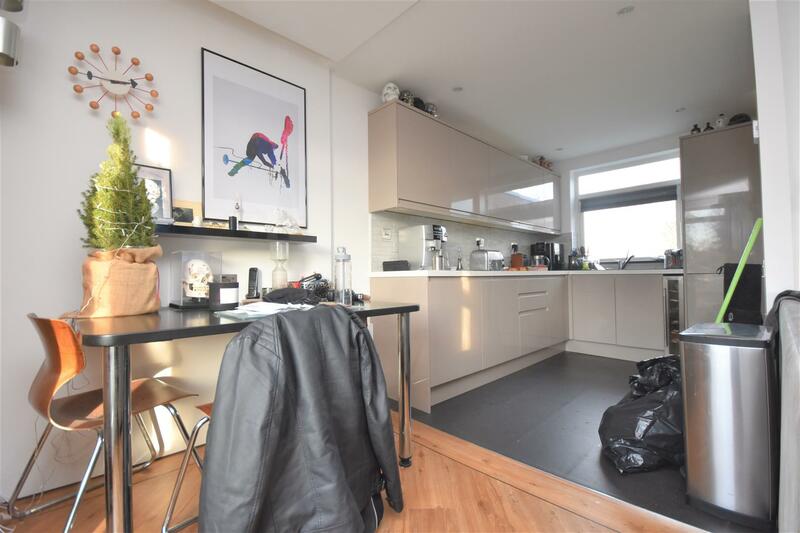 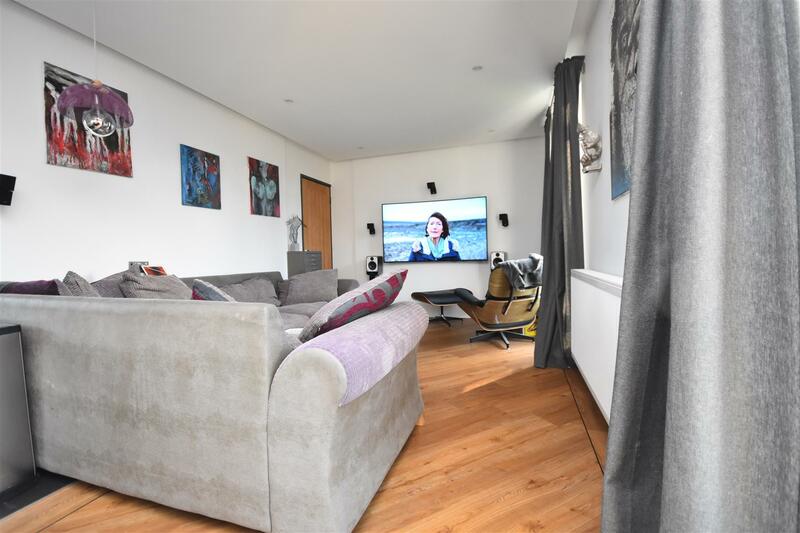 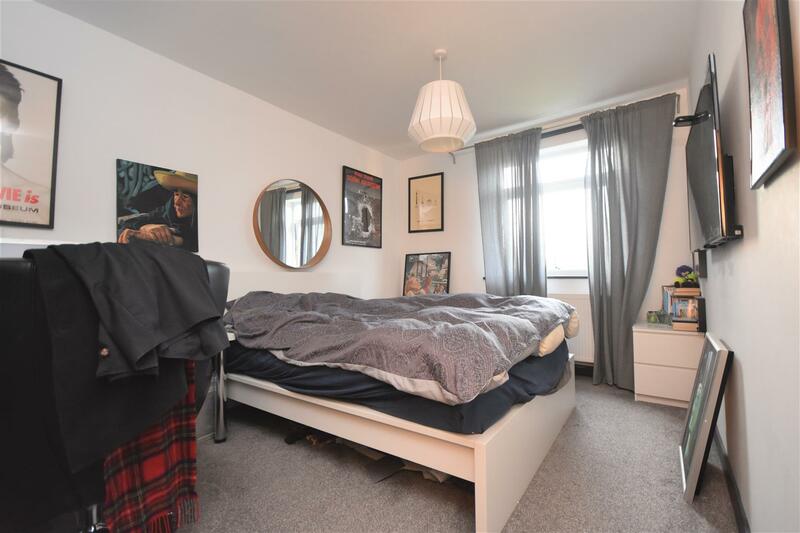 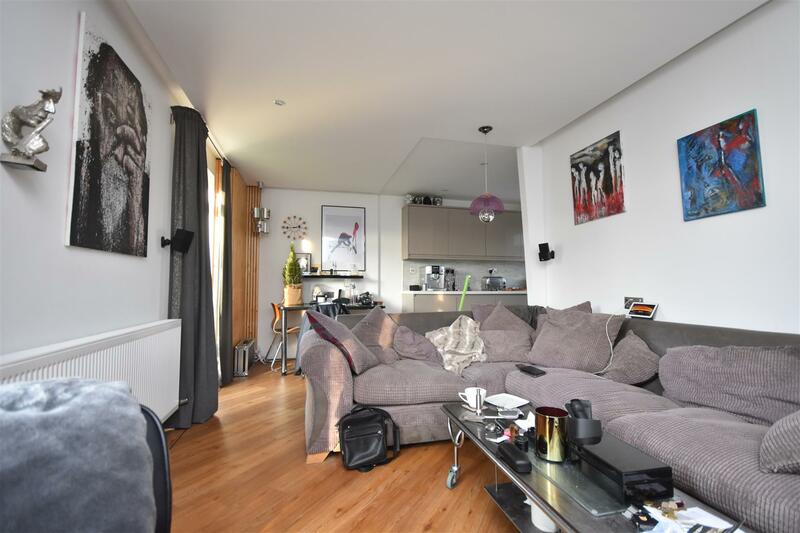 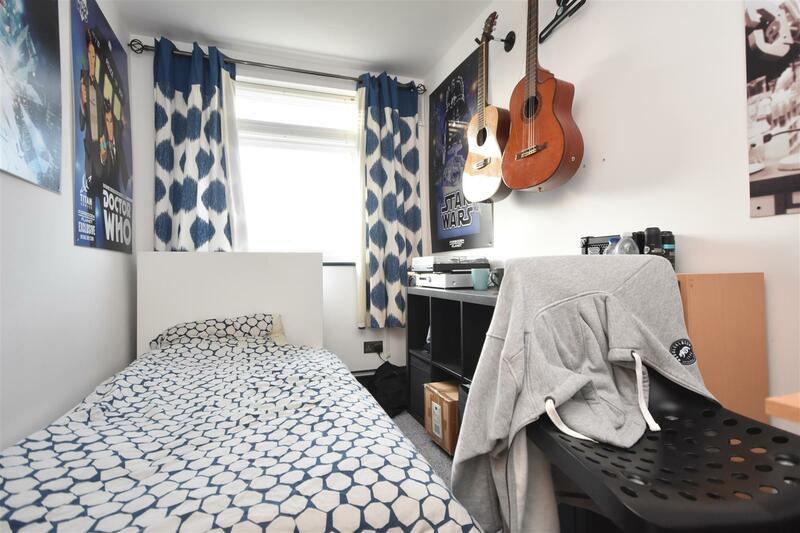 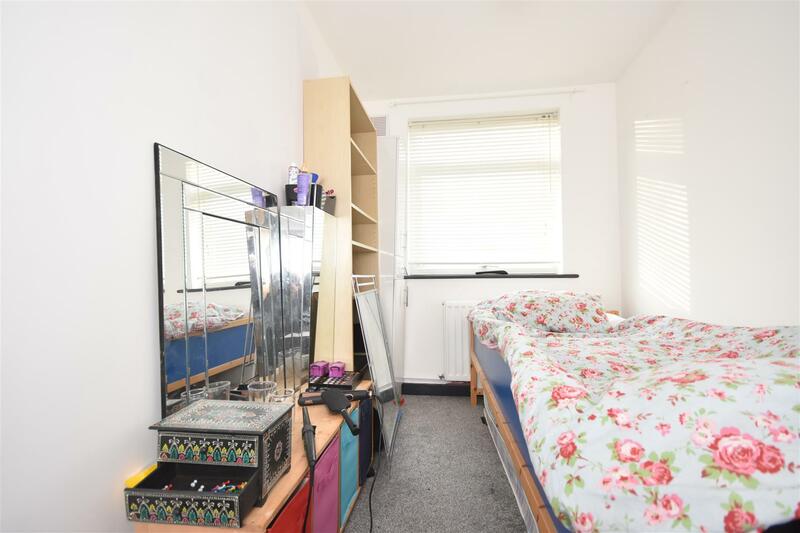 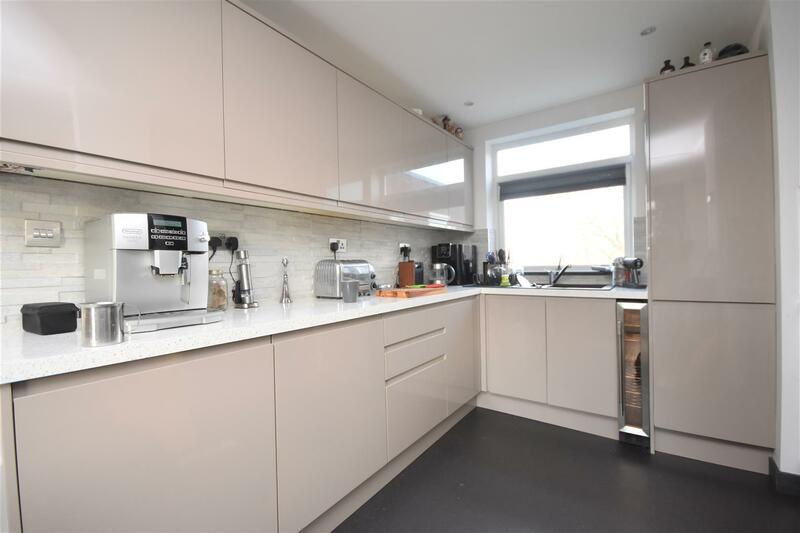 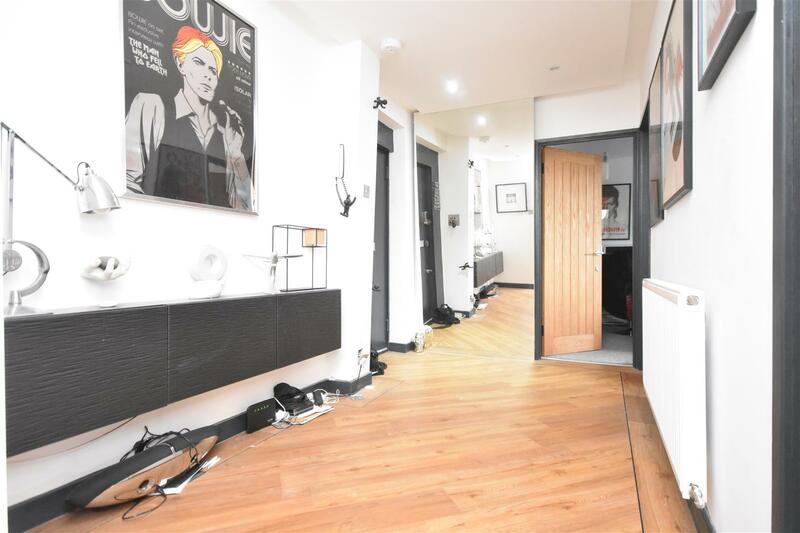 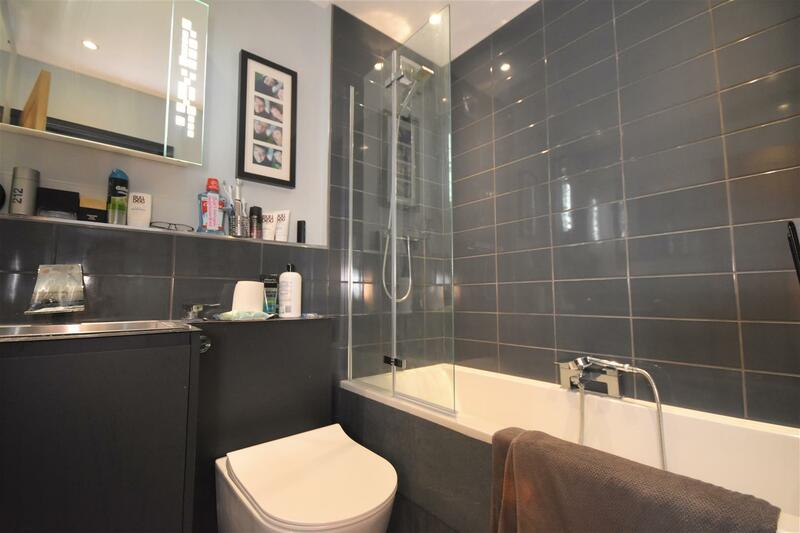 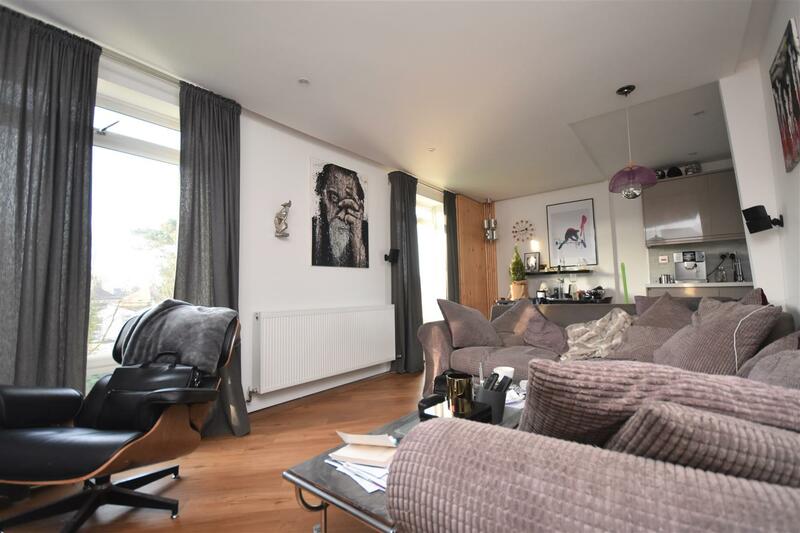 This modern flat comprises of Entrance hallway, double bedroom with fitted wardrobes, two further single bedrooms, an open plan living kitchen space complete with intergrated appliances and a fitted bathroom. 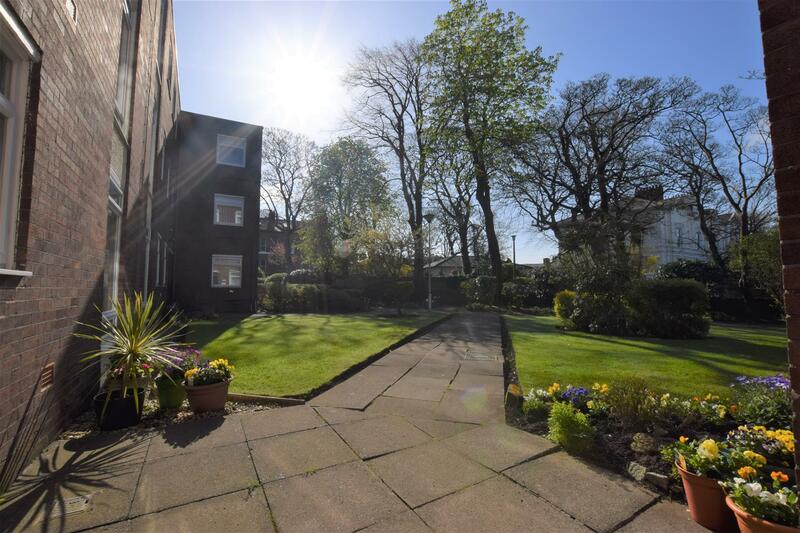 Off road parking and well maintained gardens are also on offer with this excellent rental opportunty. 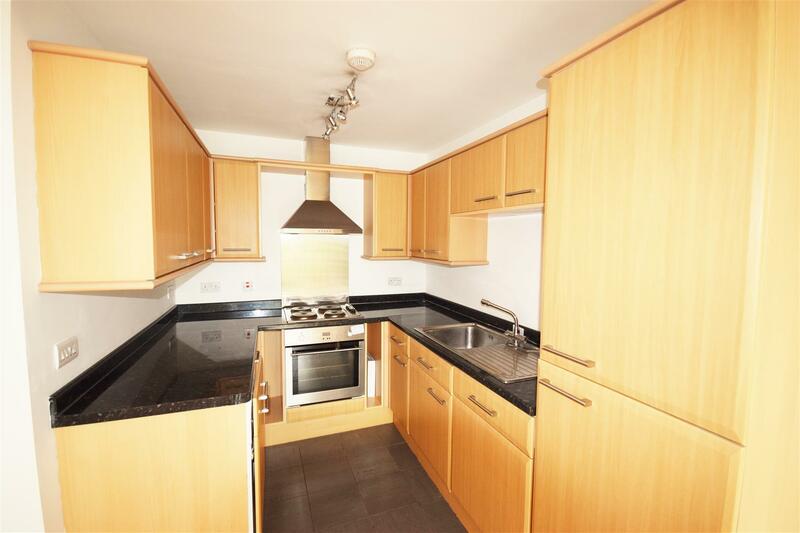 Ideal for professional/s with motorway, and tunnel access all close by.